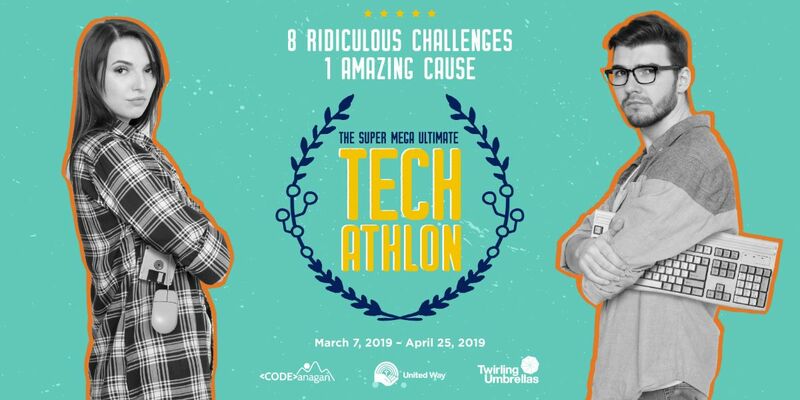 This fun-filled fundraising challenge brings together Okanagan tech companies while helping disadvantaged youth in our community. 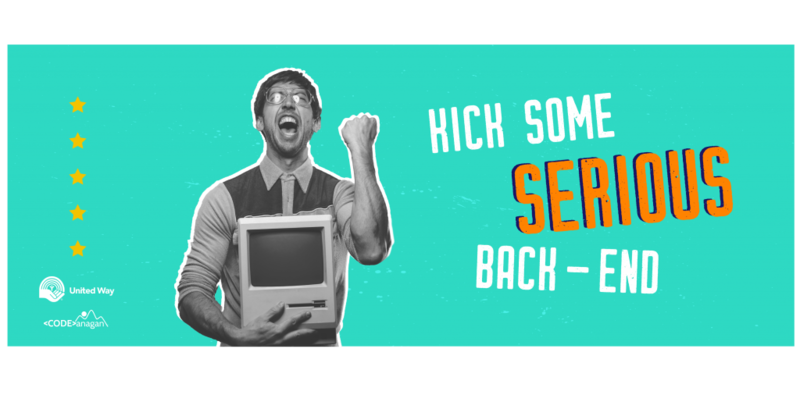 The Techathlon kicks off in March with a schwack of prizes and bragging rights on the line. For more info, contact us at techathlon@unitedwaysibc.com or call 250-860-2356. TECHATHLON Closing Ceremonies – Tickets coming soon! The Rock, Paper, Scissors Tournament is the concluding Challenge and Closing Ceremonies of THE SUPER MEGA ULTIMATE TECHATHLON CHALLENGE. Here our triumphant Teams will go head to head in a challenge of skill, deception and really just good ol’fun. Winners of the 8-weeks will be announced and presented with their Prizes and Bragging Rights. 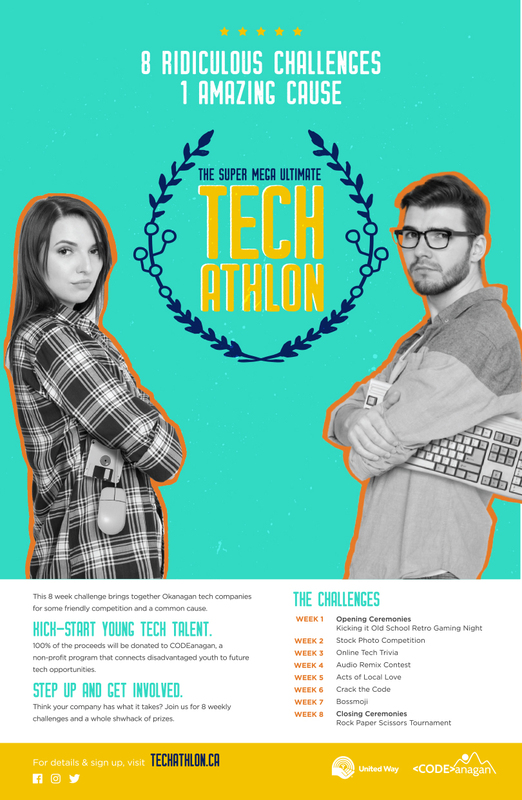 Come one, come all and celebrate Techathlon. 1 drink per Ticket, and cash bar on site. Get your game on and get tickets today! #202C - 460 Doyle Ave.